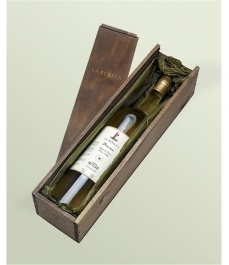 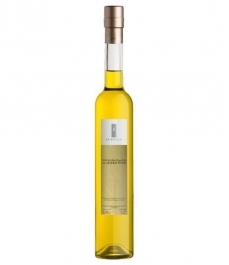 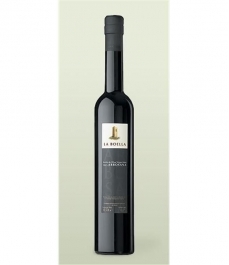 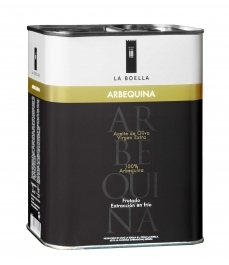 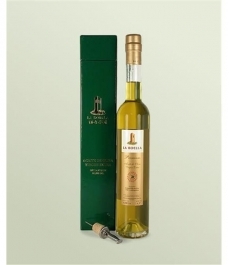 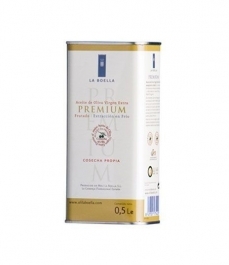 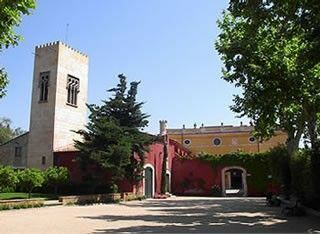 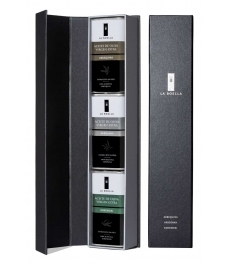 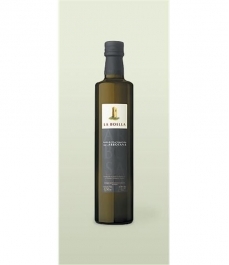 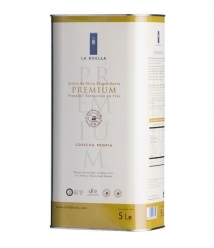 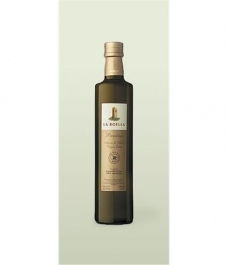 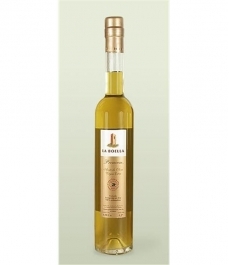 La Boella Arbequina - Tin 5 l.
> Marca>Otras Marcas>Tarragona>La Boella>La Boella Arbequina - Tin 5 l.
Arbequina Extra Virgin Olive Oil, obtained with olives in Integrated Production. 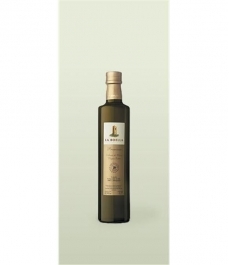 Selected from the best crop. 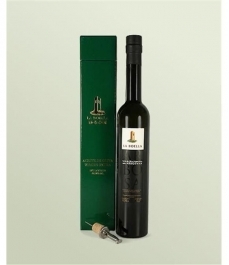 Harvest done in mid-November, just when theses olives are changing from green to black, to pink. 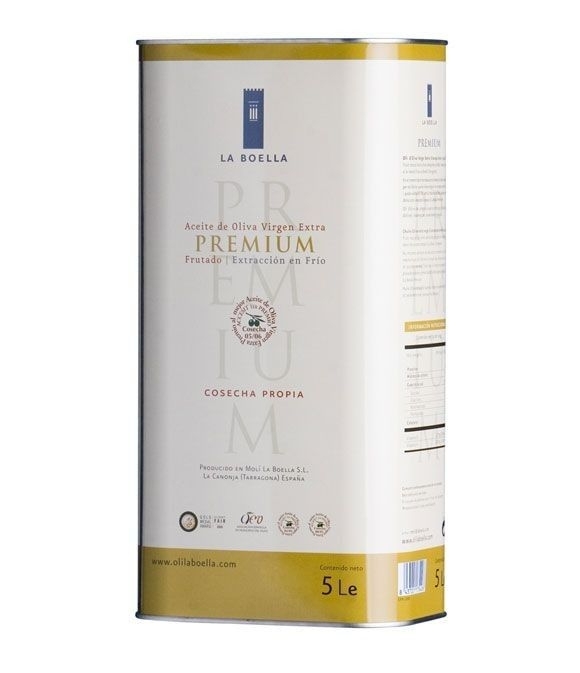 The sensation in the mouth is almond and slightly highlights its sweetness, with a final astringency that does not interfere its profile.